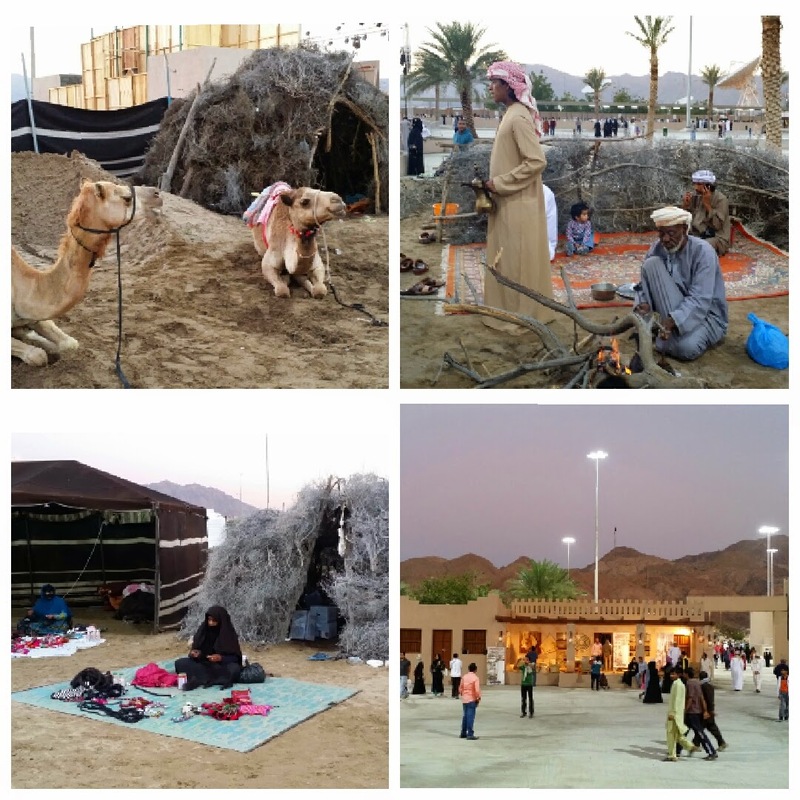 I've been going back and forth to Muscat, Oman for almost a year now due to business trips. 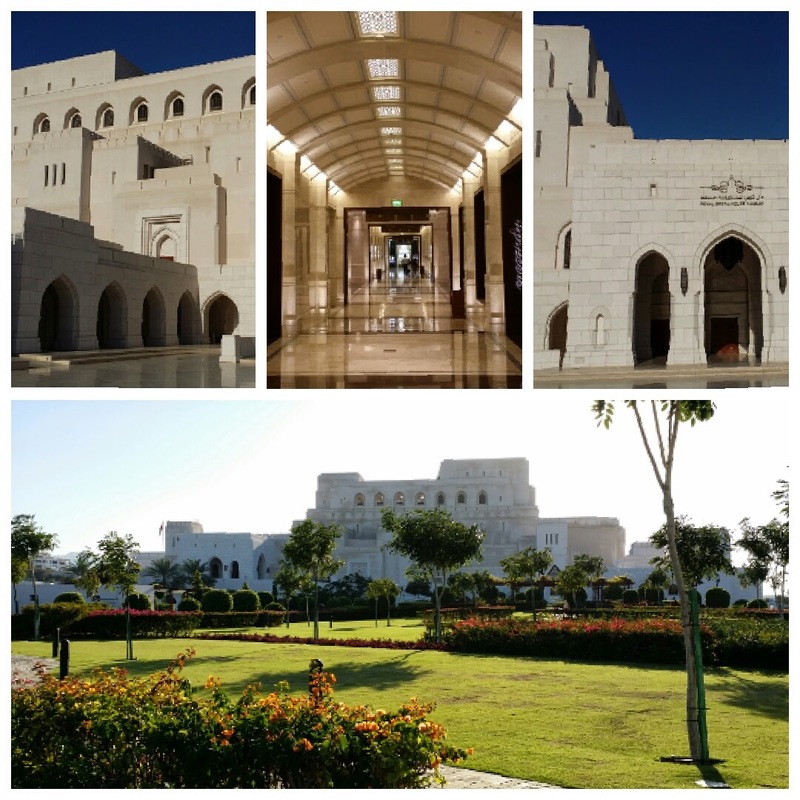 But on the 14th of February (yes, Valentine's Day) I had the chance to have a quick tour around Muscat. That time, the weather was still good (still winter season) so roaming around the city was not that bad. My colleague from Vietnam office (Son) and I met in the hotel before lunch time (I still had to do some work in the morning). We took a cab going to Qurum and found ourselves in a beach area. 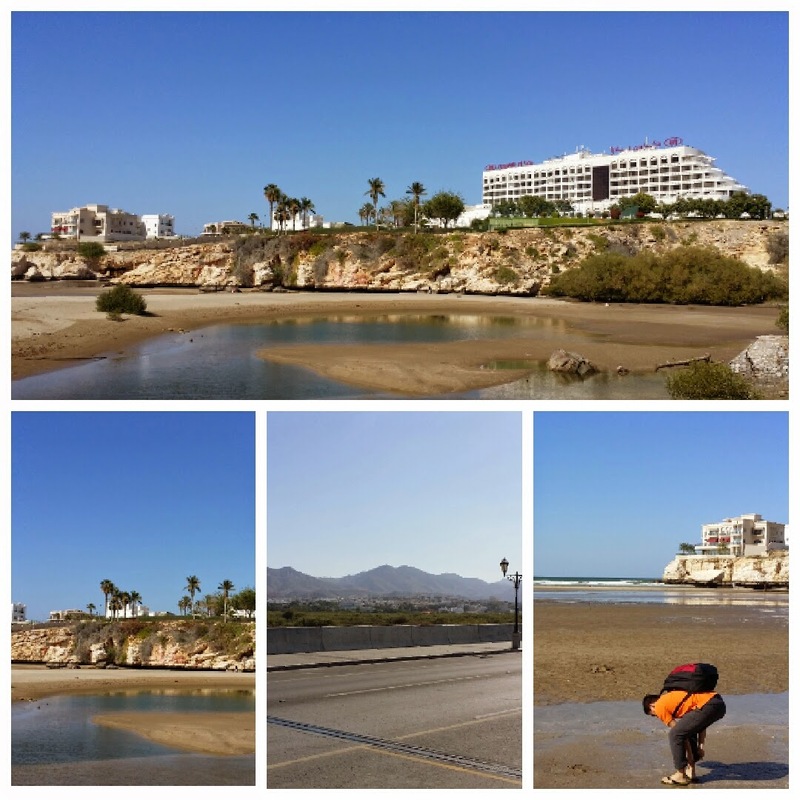 The place was nice and the hotel structure near the beach was a splendid view. Son decided to feel the water and took some photos in a cave. I didn't join him because I didn't want to remove my shoes haha. But still I enjoyed the scenery and the view. After that, we took quick refreshment from Starbucks and rested for a while. From Qurum, we just walked to our next destination which was the world famous Royal Opera House. 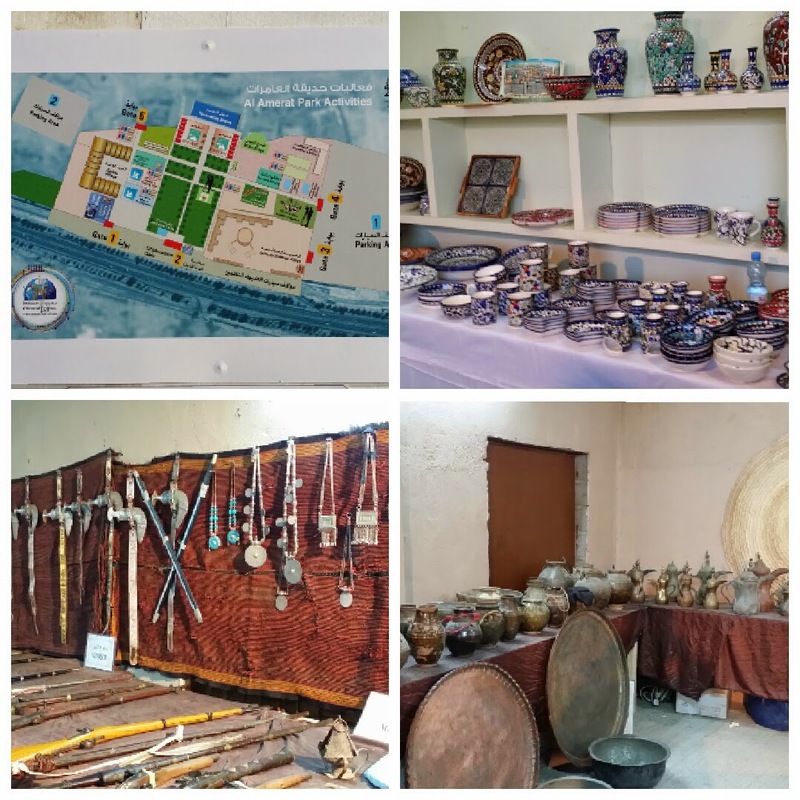 It is the renowned venue in Oman for culture and musical arts. We weren't able to go inside because there was no performance and it was closed. But still the view and the architecture style of the building is very elegant. The external finishing of the building was so delicately constructed resulting to a delightful scene. After a few hours, we moved to Al Amerat Park via cab. Our client informed us that there will be some activities and exhibitions on that day. The entrance was free and there were numerous stalls and stage setups in the area. Also, some products and souvenirs from other countries were also on display (and of course for sale). Other things we saw were some "mini" museum and a demonstration of the local culture and old ways of living. Some tourists enjoyed the free ride on a camel and a photo op near the locals. The weather was so perfect that time and the area and the view itself were wonderful in the eyes as it was situated near the mountains. But the part that I really enjoyed that time was the group performance of the locals. It was like a parade of national dance and each culture's costume/dress. I had an LSS to one of the cheers and entire exhibition was so colorful. I was able to take a video of it. Though it was a very quick tour, I did enjoy it and at least I have experienced the other side of Muscat (not just work-related). I am sure that I will still visit some parts of Oman and right now, I am planning to go to Salalah by next month (hopefully).